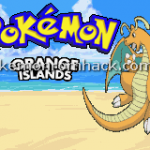 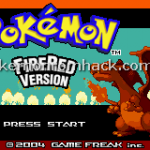 Pokemon Orange Islands is a great hack from Pokemon Fire Red with new wonderful features (you can view the list of them below). 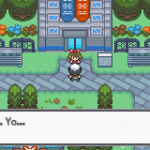 It is a product symbolized for the love of Pokemon from its author – kalarie. 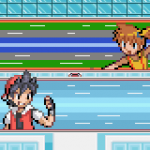 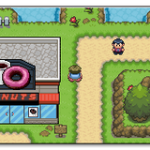 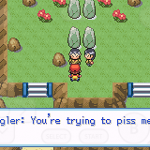 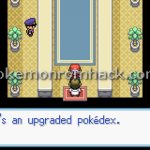 Pokemon Hoenn Adventures is a Pokemon Ruby hack which contains many new improvements compared to the old origin.